The gender pay gap is more pronounced in science than the broader Australian workforce, and more than two-thirds of scientists believe cost-cutting is imperilling the nation’s capacity to stay internationally competitive, according to a new national report published today. Science & Technology Australia (STA) and Professionals Australia conducted its annual Scientists Employment and Remuneration Survey of thousands of Australian science, technology, engineering and maths (STEM) professionals earlier this year. 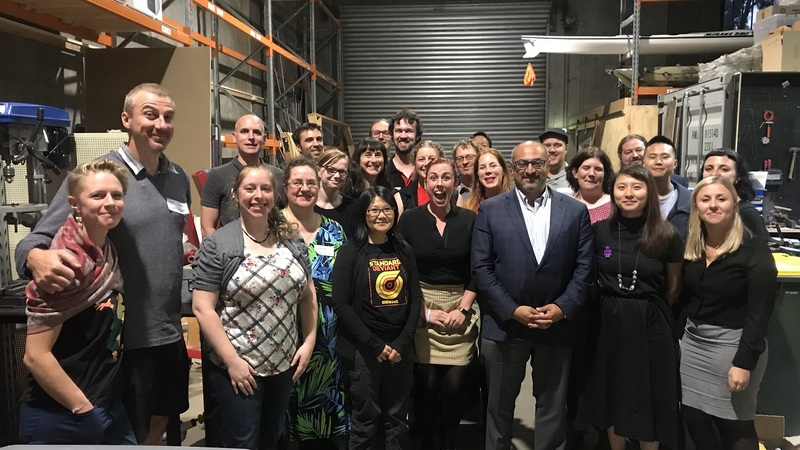 Kylie Walker, CEO of STA, said with growing international demand for people with STEM skills, the survey findings highlighted an urgent need to improve equity and overall conditions for scientists in Australia. 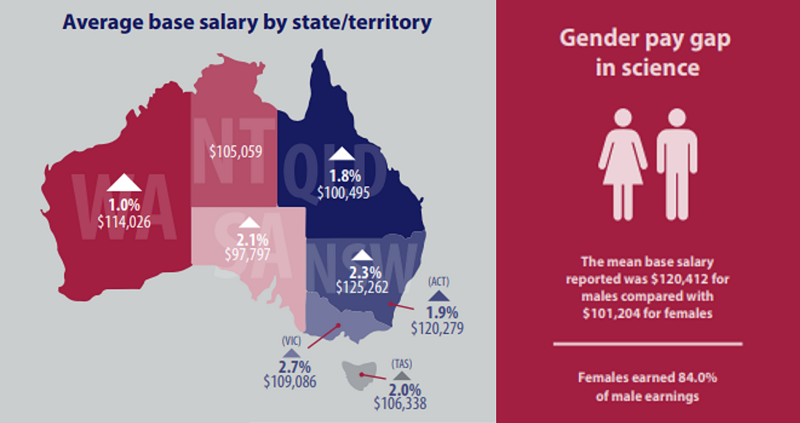 “STA is pleased that wages for science and technology professionals have grown modestly in most states, however we found WA and Queensland are lagging behind,” Ms Walker said. Ms Walker said that women in STEM also lagged behind, not just their male counterparts but the workforce as a whole. 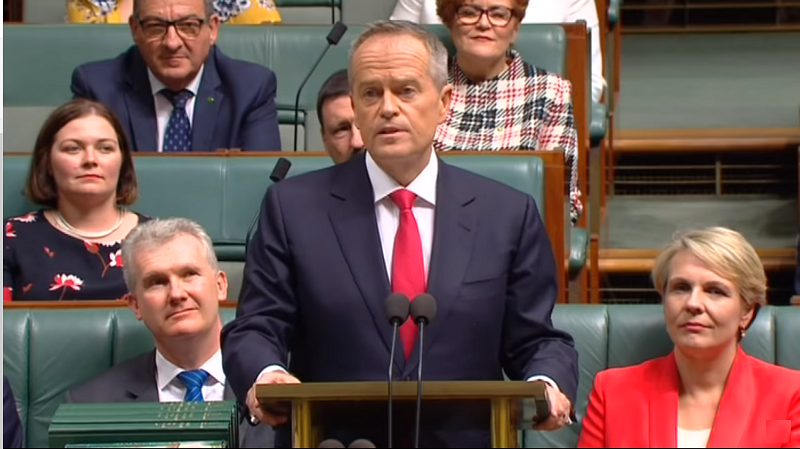 “Women in STEM earn 16 per cent less than their male colleagues, which is an even bigger gap than the already shameful average Australian gender pay gap of 14.6 per cent,” she said. Ms Walker said the yearly snapshot was extremely important to help shape policy decisions around the STEM workforce. “This year we’ve found that fewer scientists than previously are feeling pessimistic about the future of their sector, but nearly 60 per cent of respondents said cost-cutting is creating problems in their organisation’s capacity to meet its research objectives,” she said. Ms Walker said science and technology not only create knowledge and build solutions for the world’s most complex and important problems – they also provide outstanding return on investment. “We must improve equality and conditions to attract and retain the best and brightest into the workforce that will create solutions for the future,” she said. Media or STA members can request copies by emailing dion.pretorius@sta.org.au, otherwise the full Scientists Employment and Remuneration Report can be accessed via the Professionals Australia website.